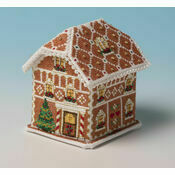 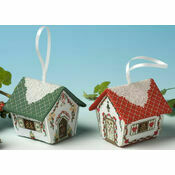 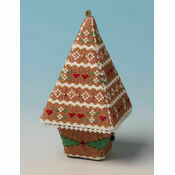 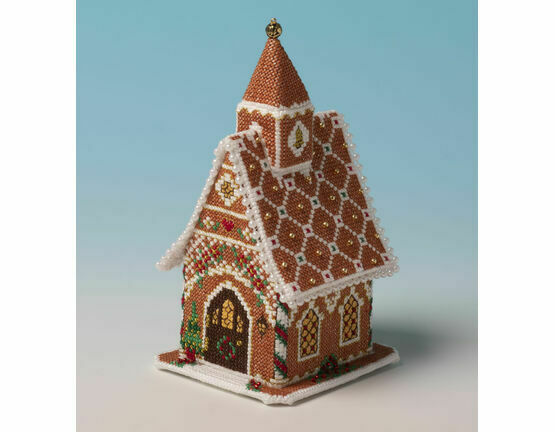 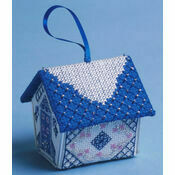 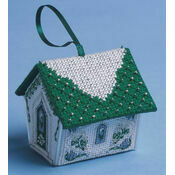 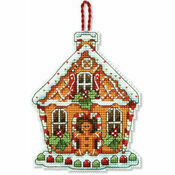 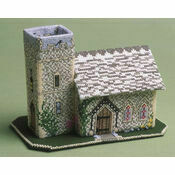 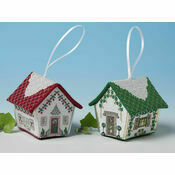 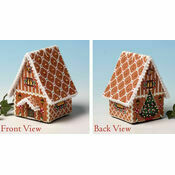 Remember what Christmas is really about with this scrumptious Gingerbread Chapel 3D cross stitch kit. 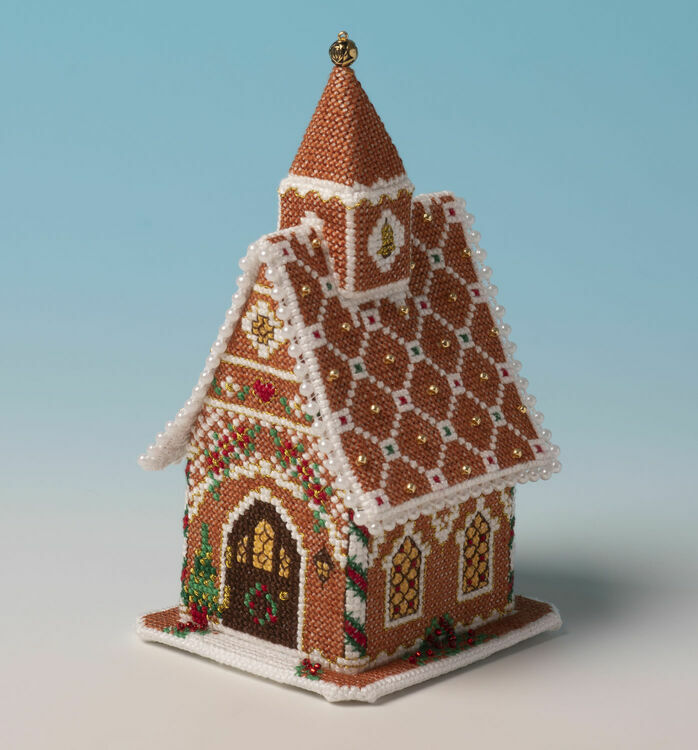 Filled with ornate design work and eye-catching details, this beautiful decoration comes finished off with an arrangement of gold beads to give it a truly festive feel. 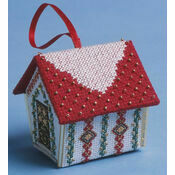 Kit Contains: Aida fabric, DMC stranded cotton thread, beads, trip, felt, plastic canvas pieces, needle, chart and instructions.